This West Central Railway was formerly part of the WCR Railway. The West Central Railway is one of the 16th Railway Zones in India. It came into existence in the year 2003. 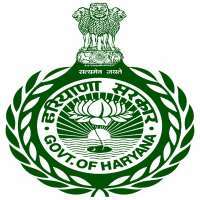 Its headquarters is Located at Jabalpur, Madhya Pradesh. It has three divisions i.e. Jabalpur, Bhopal & Kota. 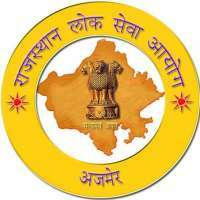 It mainly serves the area of Rajasthan, Madhya Pradesh, and Southern Uttar Pradesh. 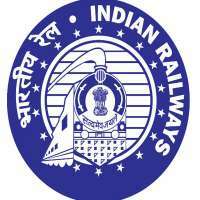 WCR Railway is a Government sector department of India. The West Central Railway has written the exam for recruit the vacant places in the Jabalpur, Madhya Pradesh. The West Central Railway now under Central Government is an initiative undertaken by the government of India to address the recruitment needs of under-served areas. The West Central Railway is one of the recruitment organization in India.